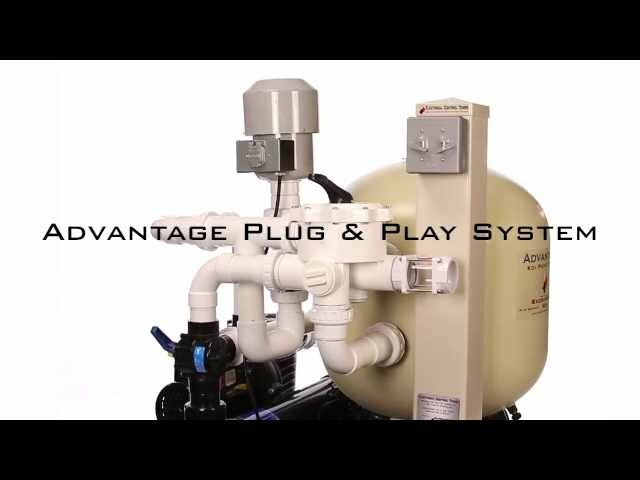 Sacramento Koi is very proud of our whole line of Advantage products. 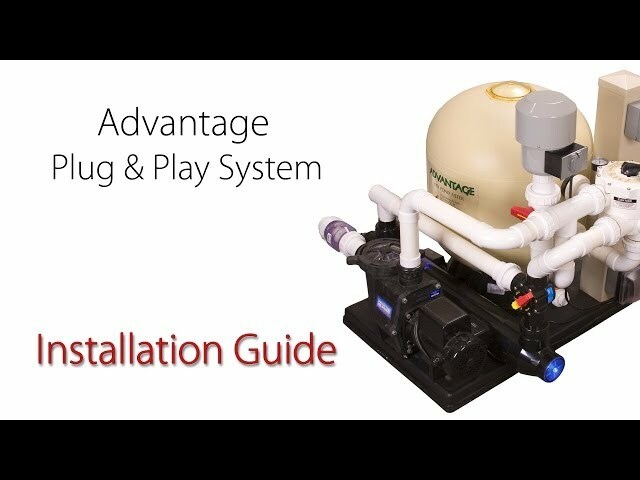 Each Advantage product was designed and thoroughly tested by Sacramento Koi’s pond building division, to make sure that it performs our high standards. For that reason, we are able to offer the best warranty in the industry on each of our products. 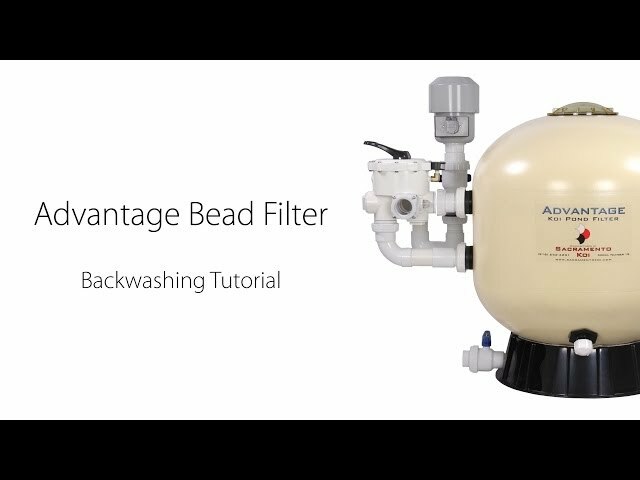 All the Advantage Products come with a one year, unconditional, satisfaction guarantee. That means that if for any reason during the ﬁrst year after purchasing any Advantage product you are not completely satisﬁed with it you may return it for a full refund of your original purchase price. This refund does not cover any return shipping costs. Full or partial returns that cause the original order to no longer qualify for free shipping will be subject to the original shipping cost. Product must be returned in good working condition. Used equipment sales are excluded from the satisfaction guarantee. *The above warranty does not cover damage due to freezing or “acts of God” such as ﬂooding, tree falling, etc. *Some items may require being shipped back to Sacramento Koi for repair or evaluation at the customers expense. 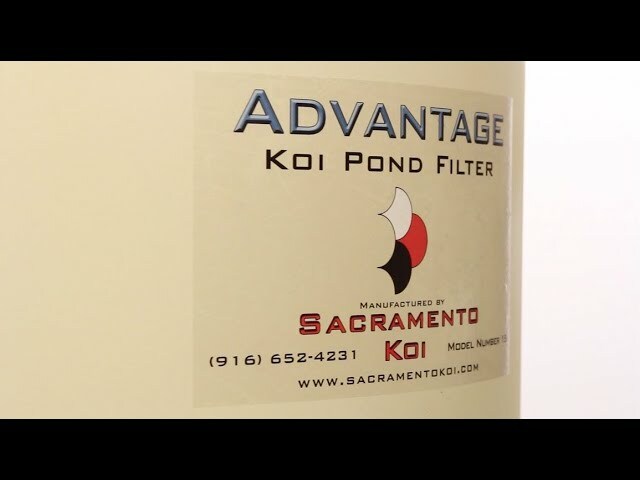 Sacramento Koi’s return policy on products other than Advantage Products. 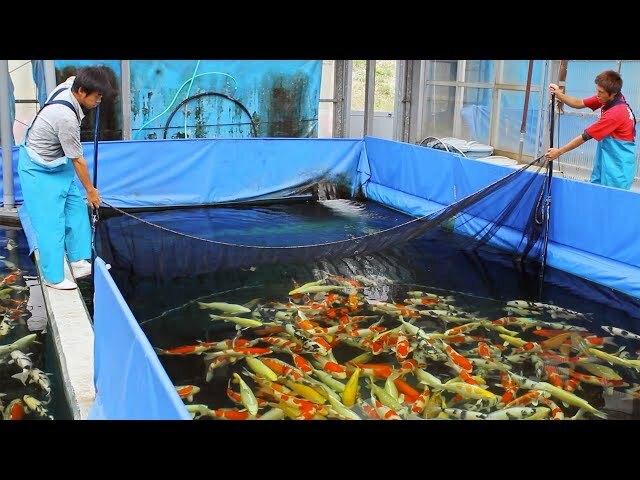 Contact Sacramento Koi for authorization before returning any product. Please see our return policy page for more information. (Return Policy) Partial returns that cause the original order to no longer qualify for free shipping will be subject to the original shipping cost.